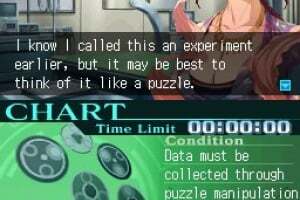 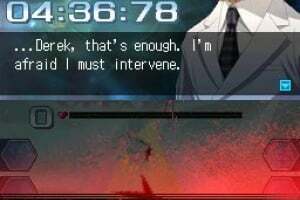 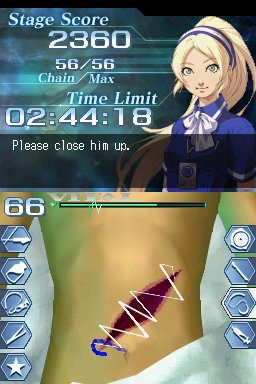 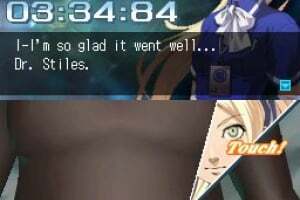 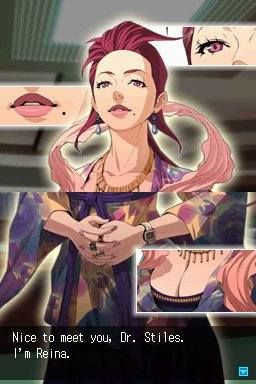 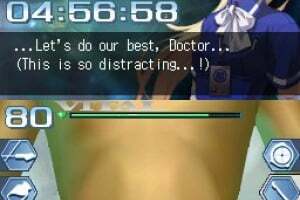 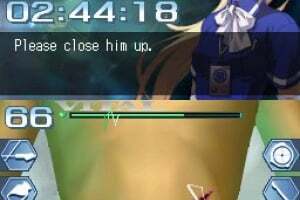 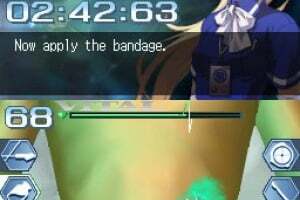 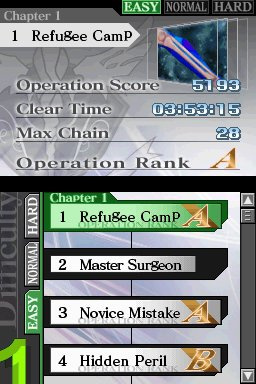 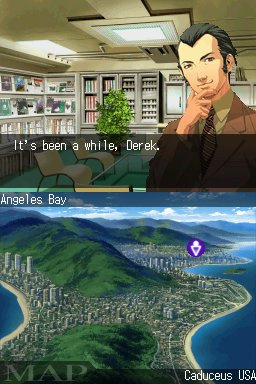 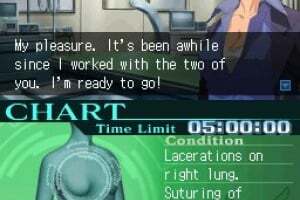 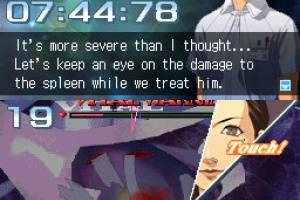 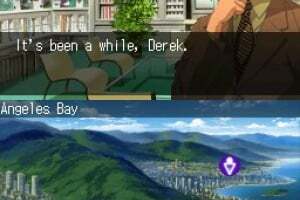 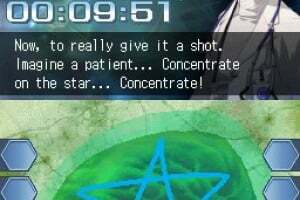 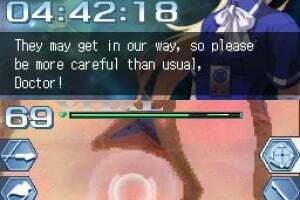 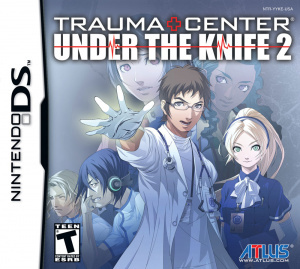 Sorry, no review of Trauma Center: Under the Knife 2 yet. 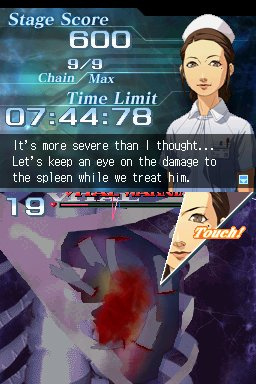 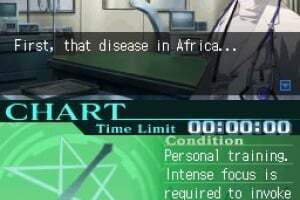 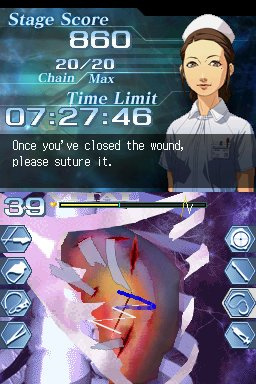 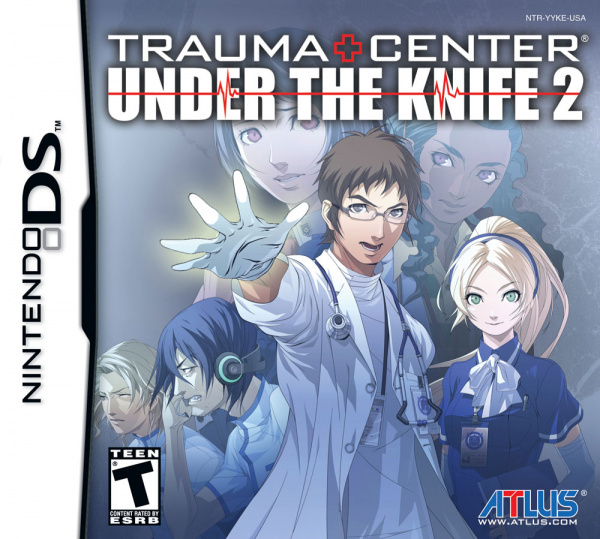 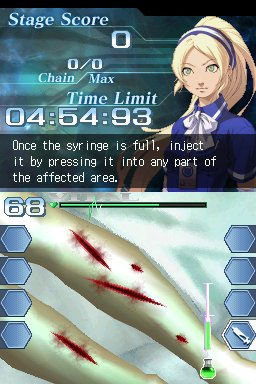 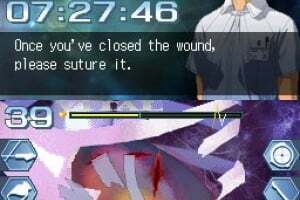 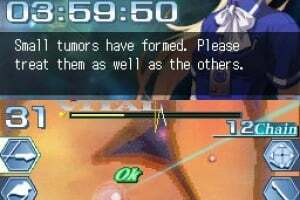 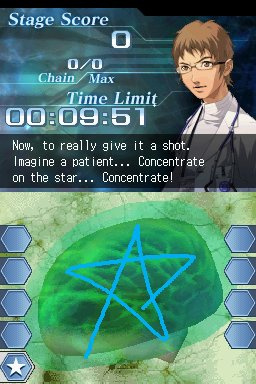 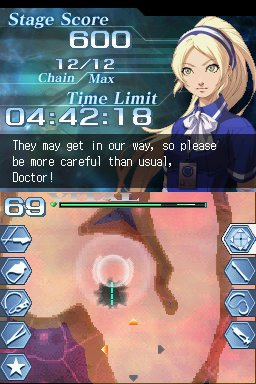 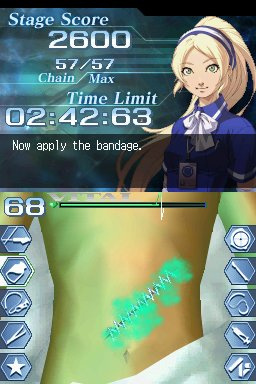 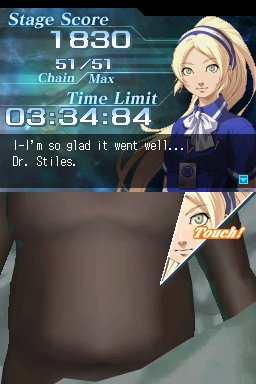 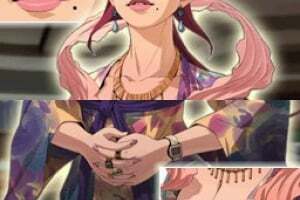 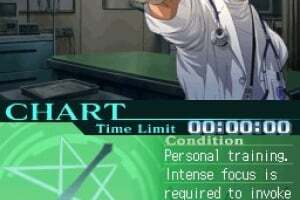 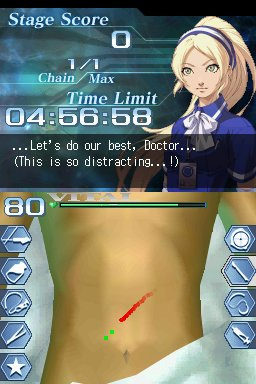 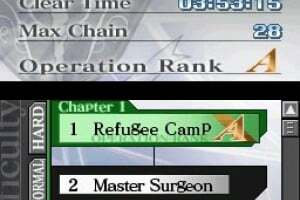 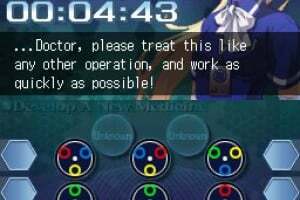 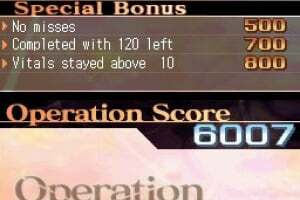 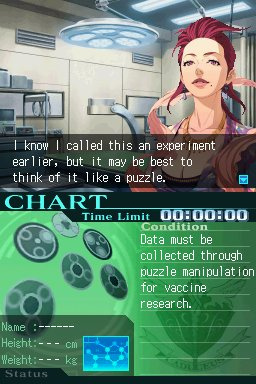 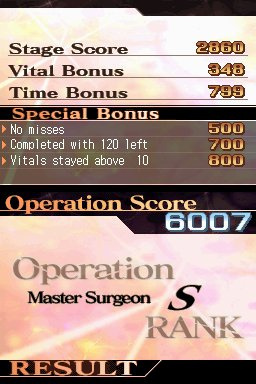 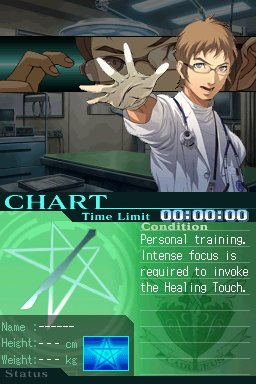 True sequel to Under the Knife - Scrub back in to Nintendo DS for the next chapter of the award-winning Trauma Center: Under the Knife that returns to the tactile stylus-based experience that made the original a smash hit. 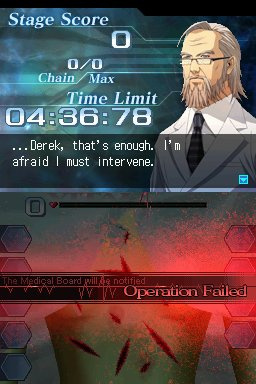 Derek and Angie are back - Caduceus' preeminent surgical team returns to confront the aftermath of the devastating GUILT epidemic in a brand new story. 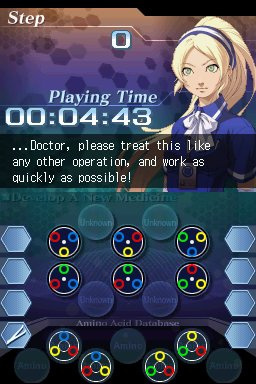 Just what the doctor ordered - With a new easy-play mode, improved tool utility, and clearer directions, playing doctor has never been so much fun. 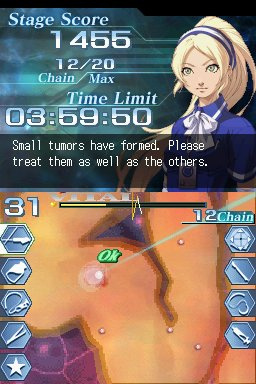 This game has awesome graphics and is very addicting! 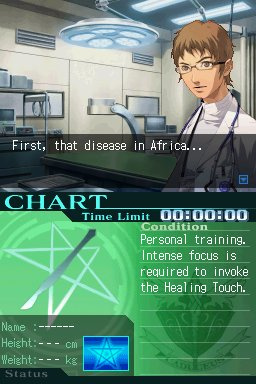 I definitely recommend buying it!